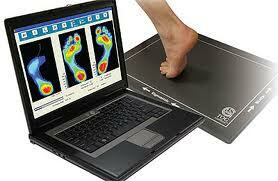 Sore, achey feet are very common and a problem that affects millions of people across the globe. Simple things such as standing, walking, running, or working can become a nightmare. The most frequent cause of foot aches is plantar fasciitis. Additionally, wearing shoes with little arch support, too much physical activity, walking barefoot, and being overweight can contribute to foot aches and soreness.